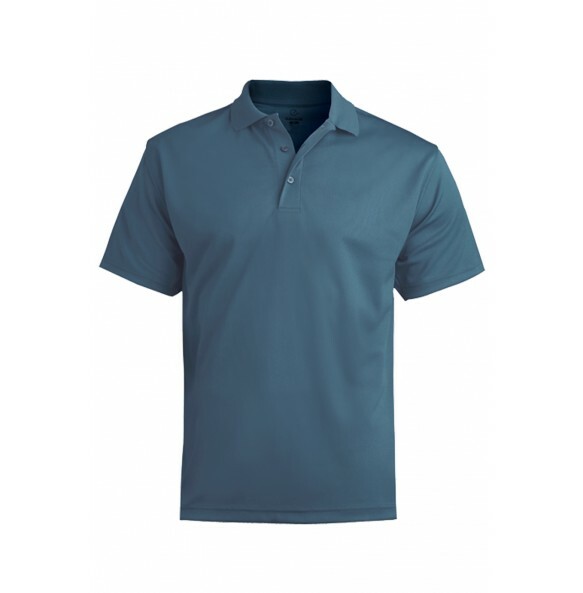 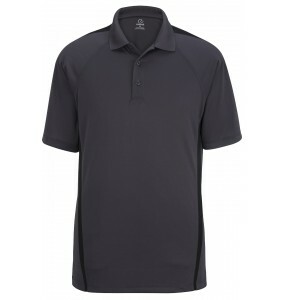 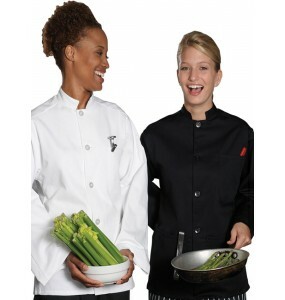 Blending style and comfort, our Short Sleeve HiPerformance Mesh Polo is perfect for servers, waiters, waitresses, restaurant and catering companies, banquets, and more. The affordablity, durability, and classic look of the our polos have made them an industry leader for many years. 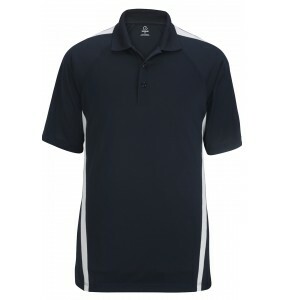 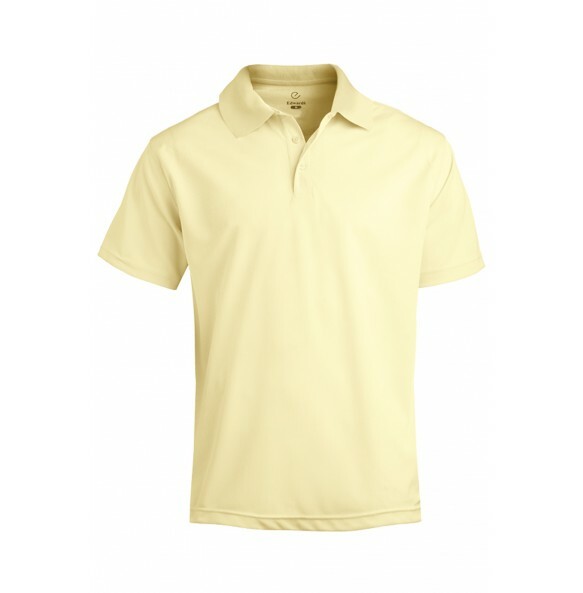 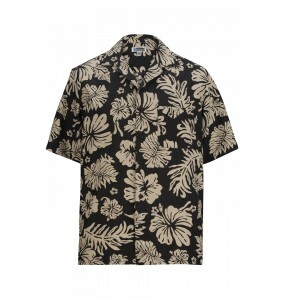 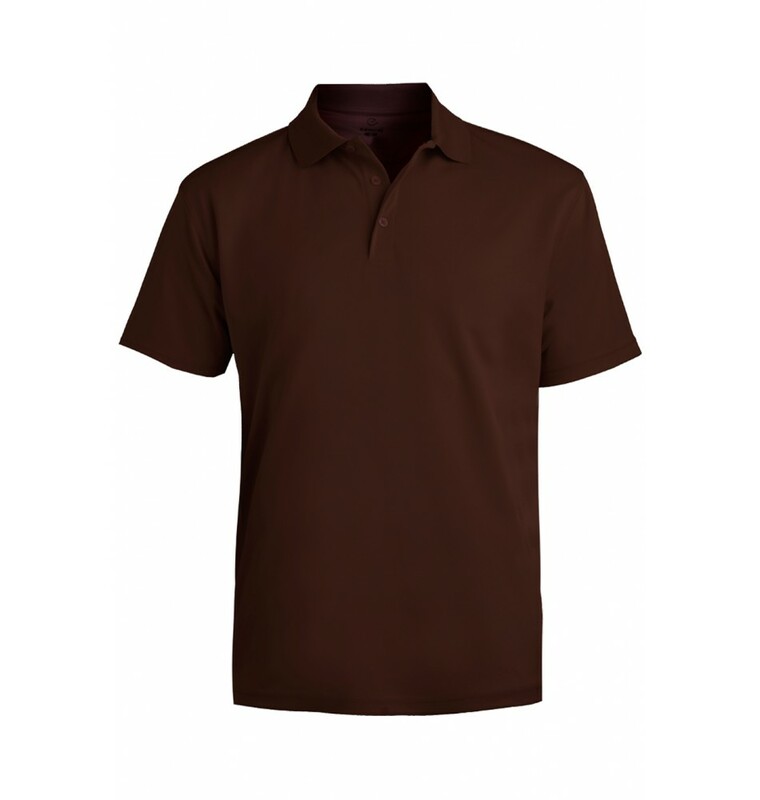 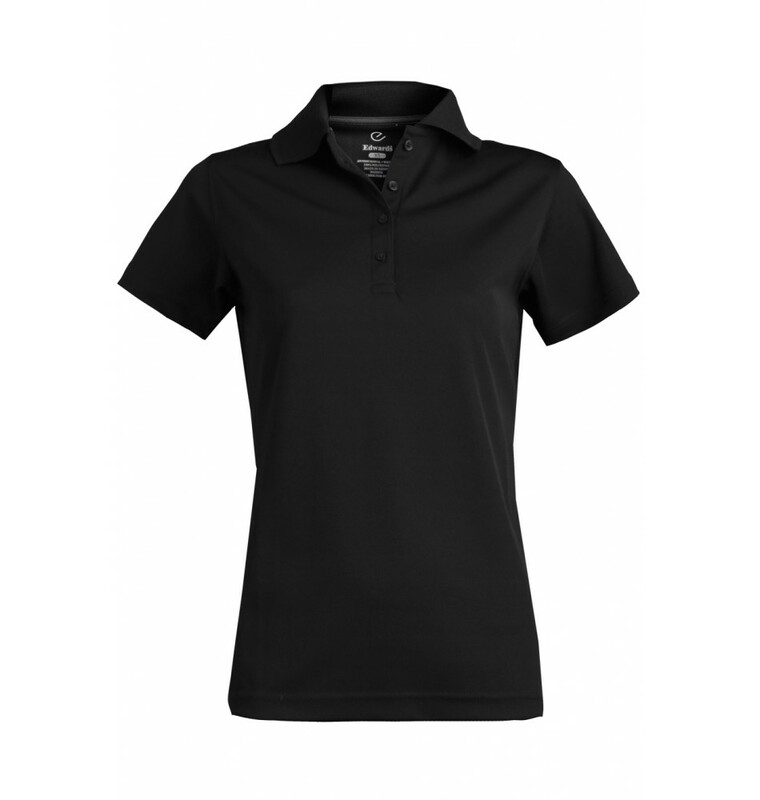 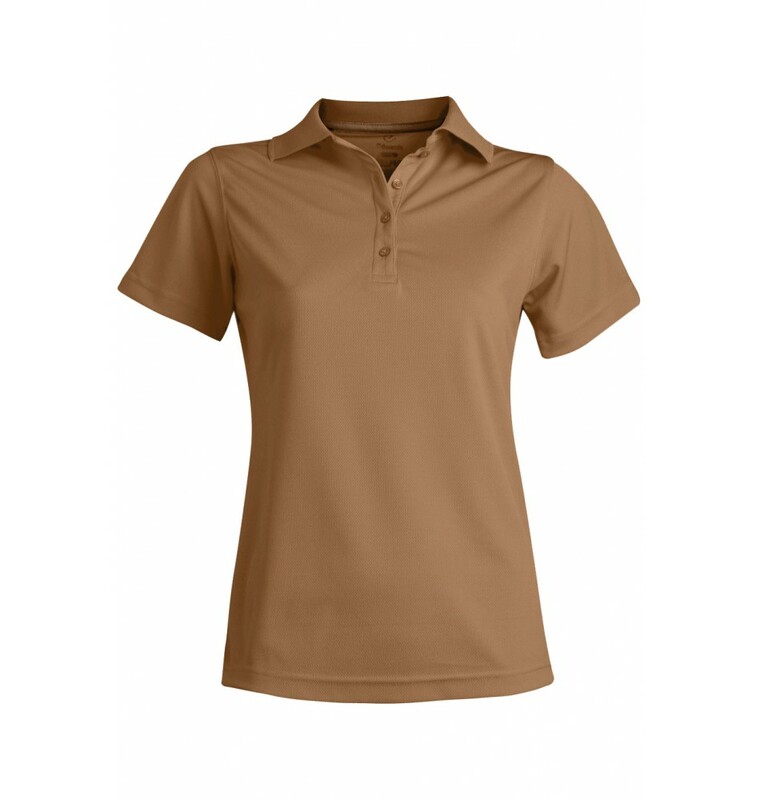 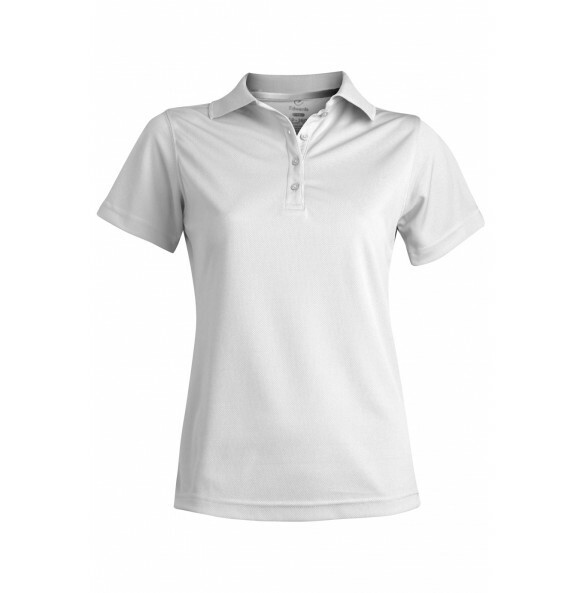 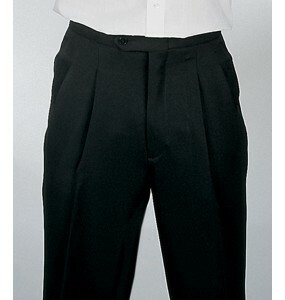 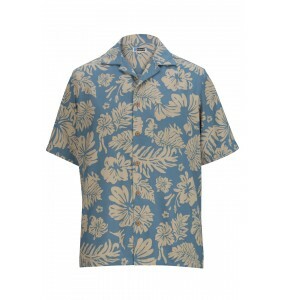 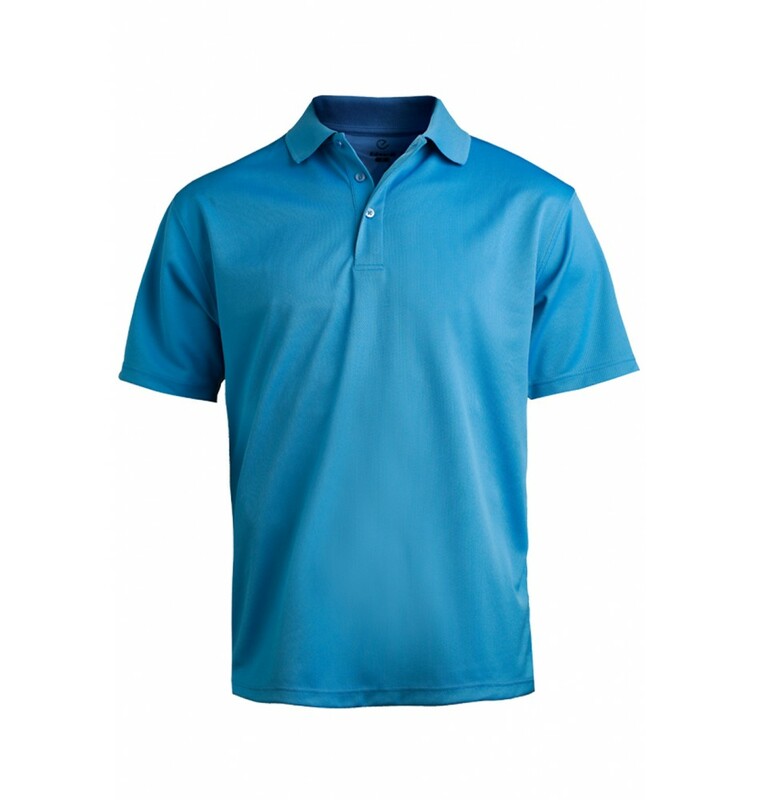 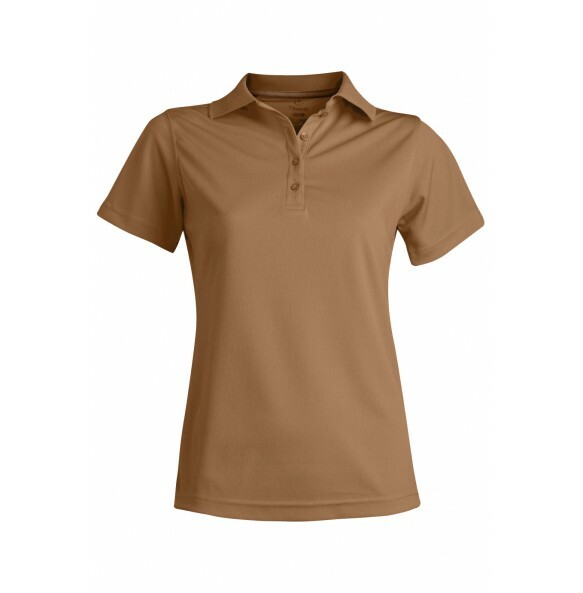 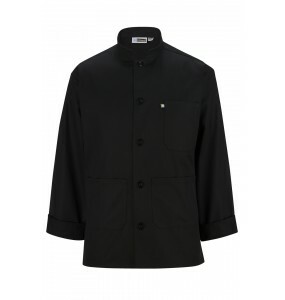 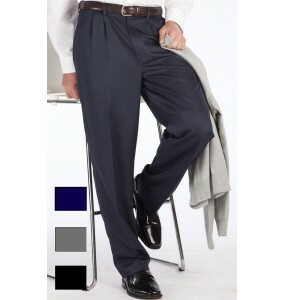 Our polos are stain resistant, fade resistant, wrinkle resistant, machine washable, and very easy to care for. Free shipping on any order of $89 or more!